Opti-mart was founded by John W. Payne in 1988. Mr. Payne also founded IcareLabs, an optical prescription laboratory in St. Petersburg, FL in 1968, which is also operated by the Payne family and produces lenses for Opti-mart. Today, Opti-mart remains a family-owned business managed by Mr. Payne’s sons, Scott and Skip. Opti-mart is now reaching into the third generation of Paynes! 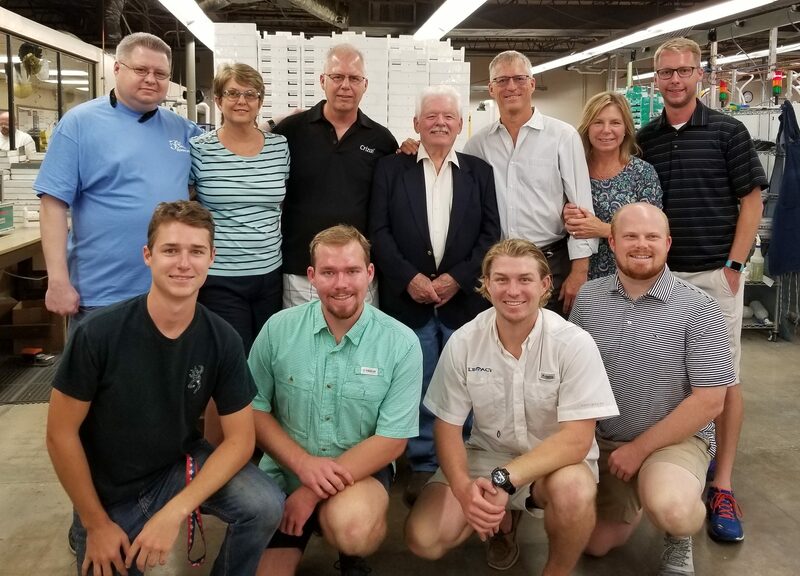 Each of Mr. Payne’s grandsons either work for the company or are closely involved through our lens manufacturer, IcareLabs. James, Danny, Tyler, Troy, Jase, and Jacob, each play a vital role in the day-to-day operations of the company. The initial precepts under which the company was established, which still prevail today, are rapid service, competitive price, and top quality. Mission Statement: Our family’s mission is to optimize and protect your family’s vision and provide quality eyewear that fits your lifestyle, needs, and budget through trustworthy, compassionate, and informative service.